Do you know how to rock? Take it from Dave Grohl! 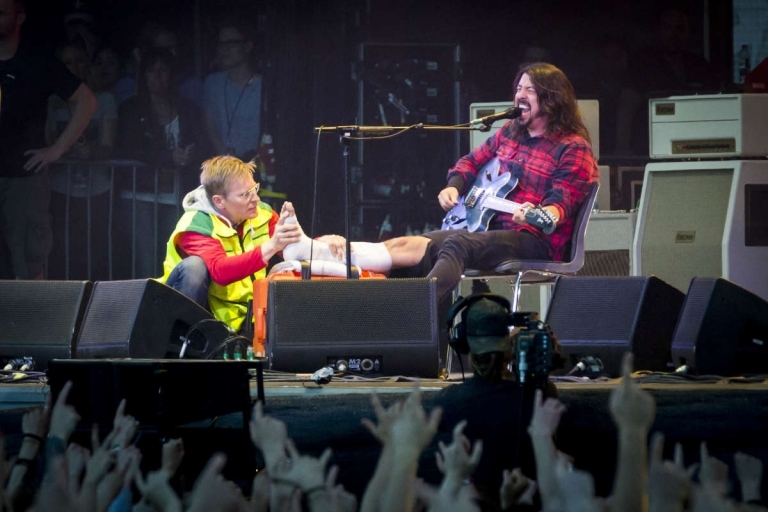 He broke his foot and continued playing in concert while he wast getting a cast!